Testimonials from ACFellows Cohort 2 about ACFellowship Program, 2018. African ChangeMakers Fellows Cohort 2 Meet-Up, Uganda 2018. 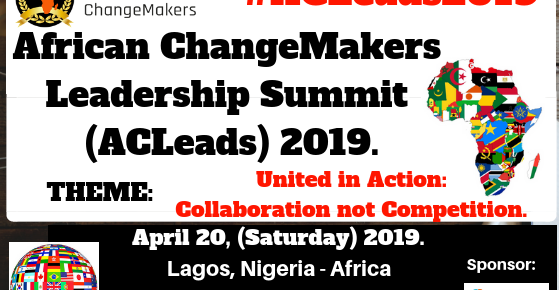 African Changemakers Mentorship event by Sharon Adisa – Nairobi, Kenya.